Not many decent bird photos so far. So here's a Brown Hare processed on my phone. 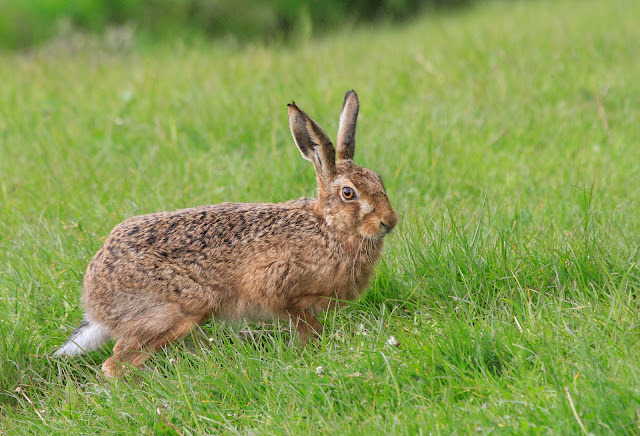 Always lovely to see a Hare Stuart. Hi Margaret, I can't believe it was so tame. Must have been a youngster?